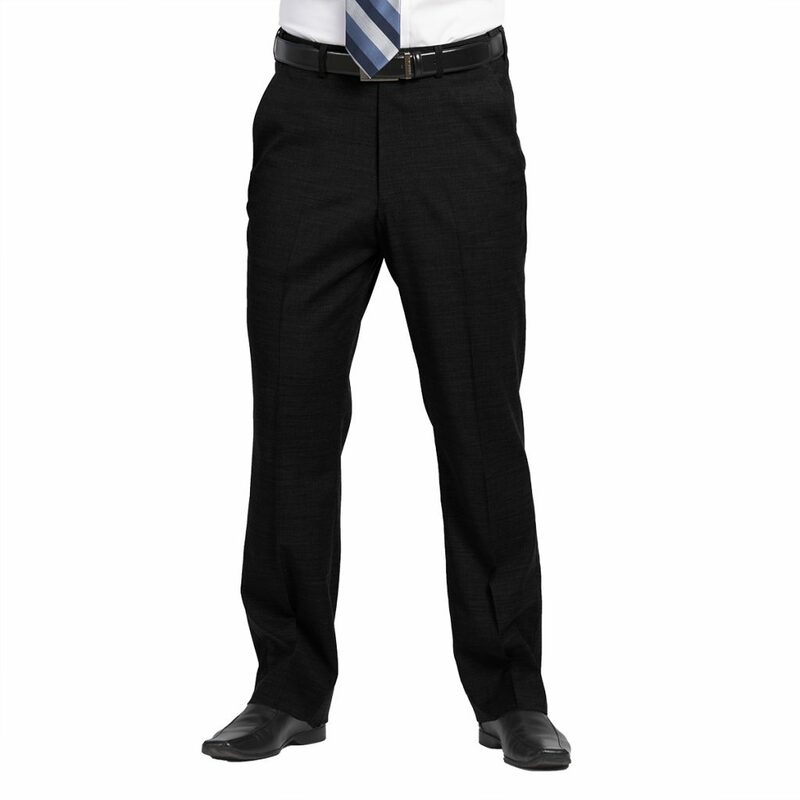 Our Men’s Tailored Front Optiweave pants are made from polywool stretch blend of 63% polyester, 35% woll, and 2% Lycra™. The Optiweave Collection is perfect for upscale uniform programs. 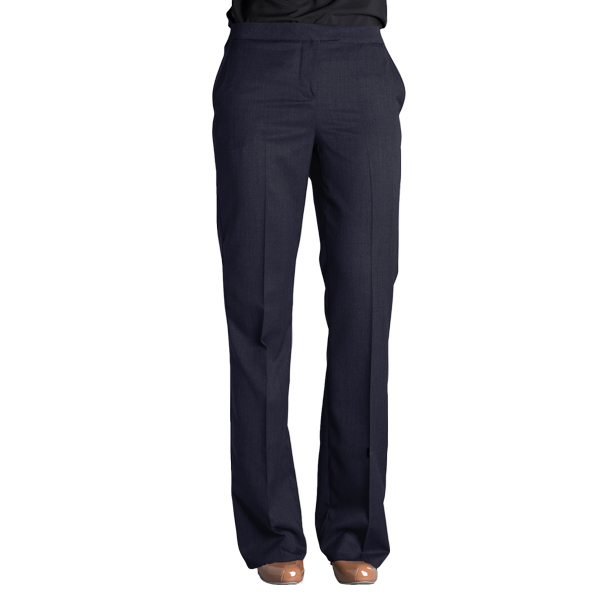 Style 4226 men’s pant features a Rocap waistband, 2 quarter side pockets, 2 back besom pockets, 37″ inseam, unhemmed with a hook & eye closure, are washable and lightweight.